Firstly, don’t be a “birdnapper”. Establish that the bird you have found really needs your help! Uninjured baby birds should be placed back in their nest or in an artificial nest such as a hanging basket, ice-cream container with drainage holes in the base, etc and placed as high up the tree as possible. Fledglings are usually on the ground learning to fly as they are building up the muscles in their wings and are often in danger from predators (cats, other birds) and hazards such as traffic or peoples pets. In this situation the bird can be picked up gently (you can use a towel) and place the bird somewhere safe. Either high like a tree branch, shed, or fence etc as long as its shaded. It does not need to go back in the nest, just somewhere nearby. It is a MYTH that the parents of birds will reject them once they have the “human scent”. The baby bird or fledgling should then be observed, from a distance, to ensure that the adult birds are attending to it. If after some time the parents don’t return OR the bird is injured, then you can place the young bird into a box (with a towel on the bottom to prevent the bird from sliding around) and contact your nearest Wildlife Shelter/Rehabilitator. While you are making arrangements the bird needs to be kept in a dark, warm, quiet place. An adult bird found on the ground and able to be approached is definitely injured or sick and will need help. Birds however, may react to the stress of being captured by trying to peck, bite or scratch. Depending on the species you need to know which end you should be looking out for! You can pick up an adult bird by gently but firmly (using a towel), place over the top of them, keeping the wings close to the body and place it in a box, lined with a towel. Remembering to keep the bird in a dark, quiet, warm area while arrangements are being made. Quite often, birds fly into windows and become stunned. If this is your situation, try picking up the bird and placing it in a box (as above) and leave it for a few hours to recover. If the bird flies away, good job! 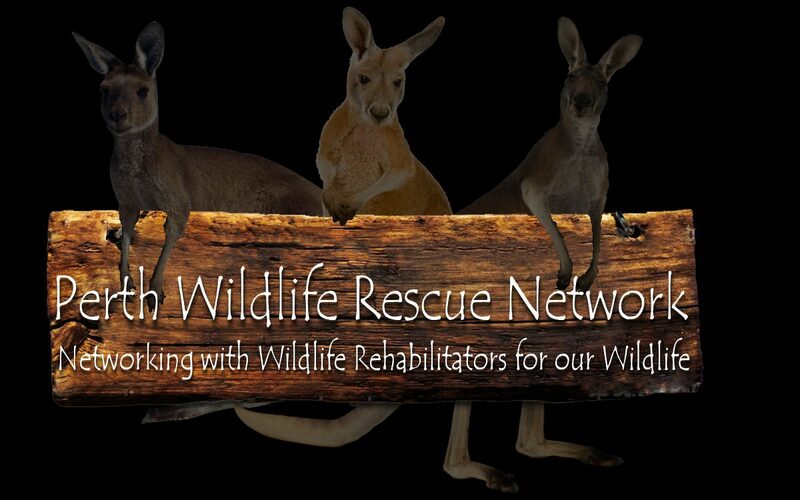 If not, you will need to contact your nearest Wildlife Shelter/Rehabilitator/Vet. If you see a sick, injured or orphaned raptor or “Bird of Prey” for example an eagle, owl or hawk. Please keep your distance and contact someone as soon as possible. If you find a sick or injured Emu, please for your own safety keep at a distance and call the Wildcare Helpline (08) 9474 9055 immediately. Did you know that bread is BAD for ducks and other waterbirds?